Add some of the Green Lantern Corps' power to your car window, laptop, tablet, or notebook! 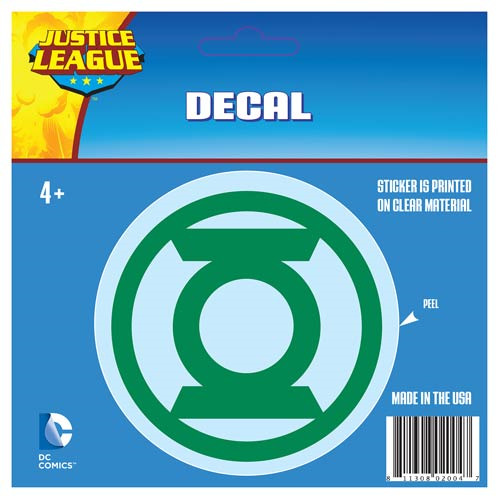 This Green Lantern Green Logo Decal measures approximately 4-inches in diameter. Ages 4 and up.